Erin Mendoza (center) with her mom Lucy (left) at a financial aid assistance workshop in Nanakuli. 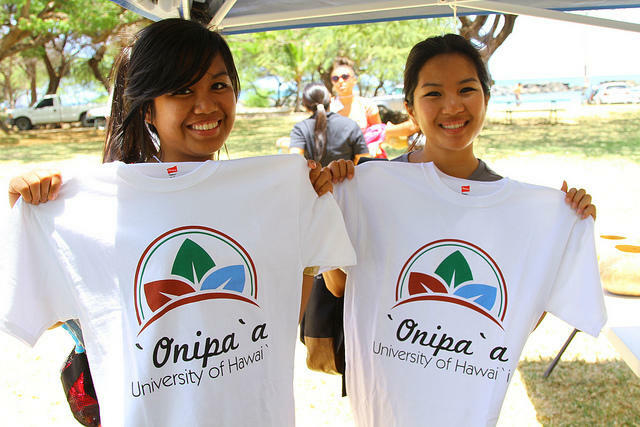 Financial aid workshops were held several times this spring in the No'eau Center at UH West Oahu. It’s one of the biggest events in a med student’s life: Match Day. That’s when fourth year medical students across the country find out where they’ll spend their residencies. 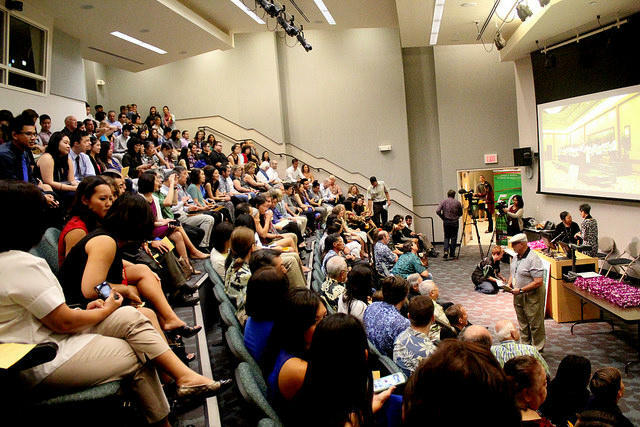 Last Friday, 66 graduating students from Hawai‘i’s John A. Burns School of Medicine woke up before dawn, anxiously waiting to find out where they'll start their careers. HPR’s Molly Solomon was there and has this report.